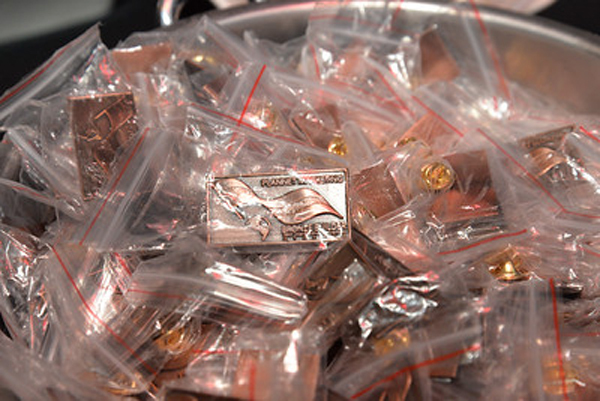 INTRODUCING THE 2018 ATLANTA COMMEMORATIVE CONVENTION BUILDER PIN! Will you qualify as a Gold, Silver, or Bronze Builder at the 2018 International Convention in Atlanta? 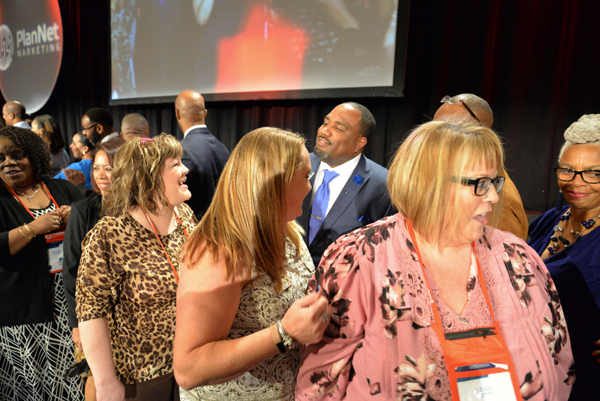 Don’t miss your opportunity to be called up to the stage to be presented with your Special 2018 Commemorative Convention Builder Pin. What an honor it will be! We’re excited to debut the beautiful new design - take a look! 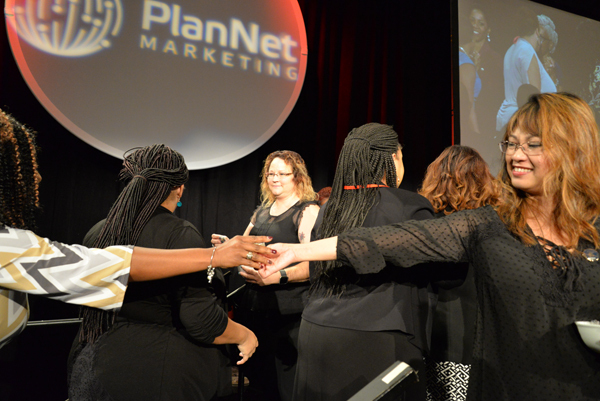 Watch this slideshow from previous Conventions of PlanNet Builders receiving their Builder Pins! Don’t miss out on the excitement and recognition you deserve for achieving Builder status! See you on stage in Atlanta!